I wanted to share more information about my non-profit organization and how we intend to impact the lives of countless young ladies in Bexar County, specifically San Antonio, TX. Crown Jewels, is a 501(c)(3) local non-profit organization serving young ladies in Bexar County, specifically San Antonio, TX. Harnessing the inner Queen in young ladies between the ages of 6 and 25 by providing tools to achieve each individual’s maximum potential today, tomorrow and forever. 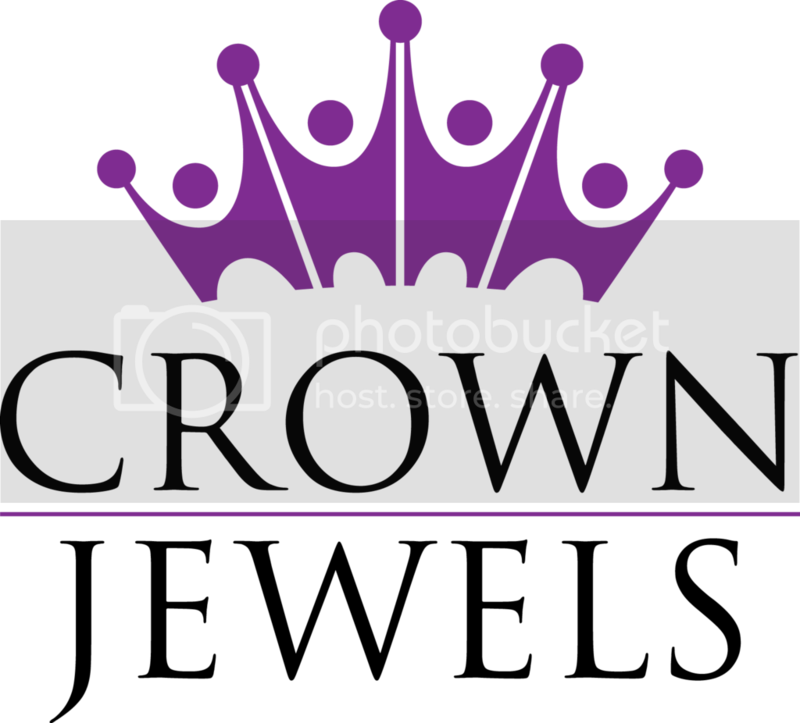 Crown Jewels, is a 501(c)(3) non-profit organization serving young ladies between the ages of 6 and 25. We are committed to improving one’s self-message, personal development, and to know regardless of their socio-economic status they CAN aspire to become whatever their hearts' desire. We will follow the young ladies from primary school through secondary education graduation, through the college application process to successful college graduation. Gemstones have been designated for each grade level as well as referencing our first participants as Gems, Secondary as Jewels with graduates and beyond as Queens. We desire that our graduates will return as volunteers to positively impact the lives of others through purpose, direction, and motivation. From Gems to Jewels to Queens. Please follow us on Twitter, Instagram, and Facebook!